More Sonic games for a bargain price. "Death Ray Manta is an arena shooter for iOS devices where you blow stuff up and make pretty colours in the spirit of Minter, Jarvis and Fearon." "Following the events of Episode I, Metal Sonic has returned to form a formidable alliance with Dr. Eggman! 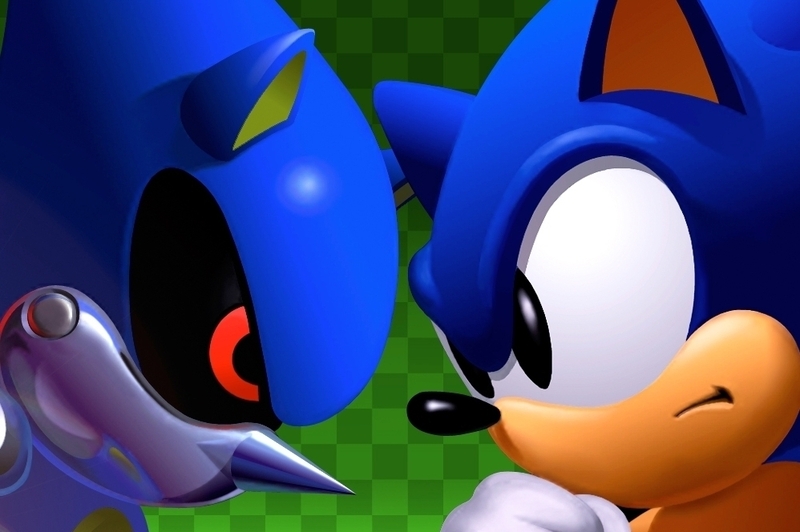 To face this new evil, Sonic will have to call upon an old friend to help him save the day! Now joined by Tails, race across four brand new Zones and take down fearsome new badniks with deadly combination moves in order to put an end to this dastardly duo's plans!" "Rimelands: Hammer of Thor is an epic adventure full of mystery, intrigue and high adventure. Join Rose Cristo, a young and beautiful treasure hunter on her journey to unveil the plot that could tear the world apart. With both magic and Steam-techonology at her disposal, she'll have to overcome threats both human and supernatural." "A flood is coming and Catch the Ark's three adorable creatures Titan, Boon, and Zuzu haven't got an invite to board Noah's Ark. Armed with just a raft, the trio must brave the jungle rapids where outrageous hazards, hungry enemies, and even grumpy old Noah himself is out to ensure they don't make it out alive. Can you catch the ark?"